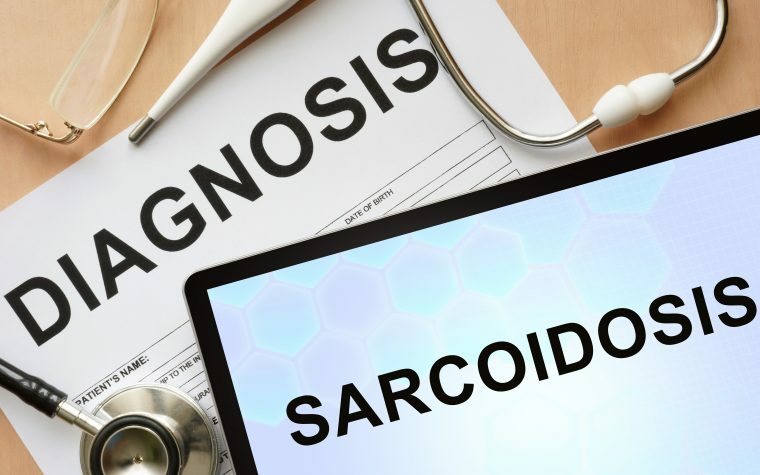 Sarcoidosis should be considered a potential diagnosis in cases involving nail lesions, according to a study published in the journal Skin Appendage Disorders. In the study “Nail Sarcoidosis with and without Systemic Involvement: Report of Two Cases,” Dr. Nilton Di Chiacchio of the Dermatology Clinic at Hospital do Servidor Público Municipal de São Paulo, Brazil, and colleagues reported the case of two sarcoidosis patients who developed nail dystrophy – one with and the other without any evidence of systemic involvement. The first case was a 67-year-old Caucasian man who had skin sarcoidosis for 18 years. He had been treated with Deltasone (prednisone) and responded well. However, after two years of showing no symptoms, the patient developed a nail malformation on his right fourth finger. Following a thorough medical examination, doctors ruled out systemic sarcoidosis. Fungal infection was also not present. The patient was treated with a corticosteroid cream and showed a good response. The second case was that of a 58-year-old woman of African descent. She had pain and swelling in her left fourth finger, detachment of the nail from the nail bed, and excessive growth of the nail towards the skin. Fungal infection was also ruled out in her case. A nail biopsy revealed sarcoid granulomas in the skin. This led doctors to examine the skin throughout her body, where they found lesions in other areas. Despite the fact that she did not have any respiratory symptoms, doctors performed a chest X-ray and a chest CT scan, because sarcoidosis commonly affects the lungs. The exams revealed an enlargement of the lymph nodes of the lung roots on both sides. 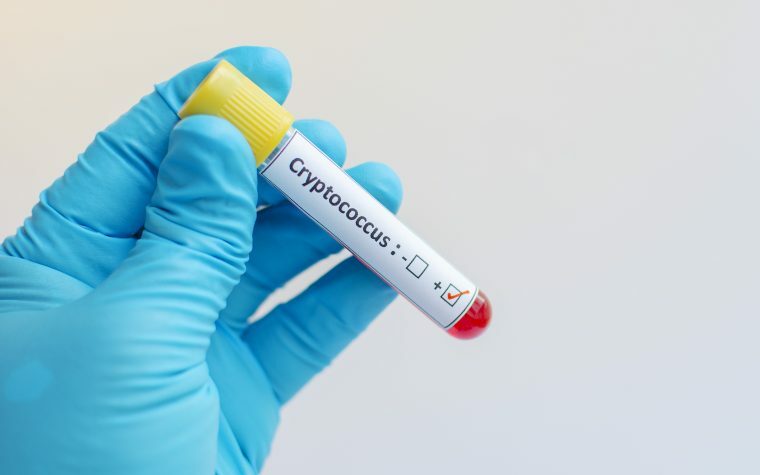 She was treated with a high dose of corticosteroids and although she showed a good response after six weeks, the treatment had to be discontinued due to adverse side effects. Although skin involvement is seen in as many as one-third of sarcoidosis patients, nail involvement is rare. Now researchers suggest that nail lesions could be an early sign of sarcoidosis. “Imaging of hands, feet and chest are of paramount importance when nail sarcoidosis is suspected for evaluation of bone cysts and pulmonary involvement, respectively,” they advised in their report. Tagged case report, diagnosis, nail dystrophy, nail lesions, skin lesions. Thank you for your insight. You gave me things to think about. I really loved reading your blog.